Hanud of New York, NY. I came up with an invention and I started Googling how to present it. And it hit me, "Oh, wait. 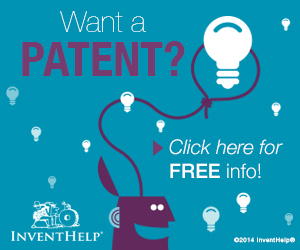 What about InventHelp?" So I sent an email and I got a reply back. I met up with them in my local InventHelp office and we went over it. It was a very smooth and very professional experience. 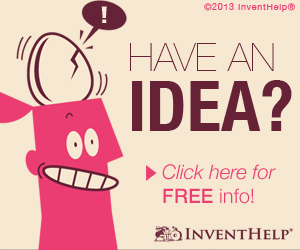 I would recommend InventHelp to anybody that has an idea that he thinks might not work. They made me feel confident enough to share personal ideas and lifestyle. Right now, I'm still with them. They sent me a few things in the mail with a preview model of my invention. I'm currently having conversations with my patent attorney that they recommended. I get friendly and quick response from everybody, from phone calls, to emails, to letters in the mail that I have to respond with my confirmation and my signature to agree or change what they've done so far. It's been awesome and I'm very much enjoying it and hopefully, this all pans down and works out. It was an unforgettable experience. 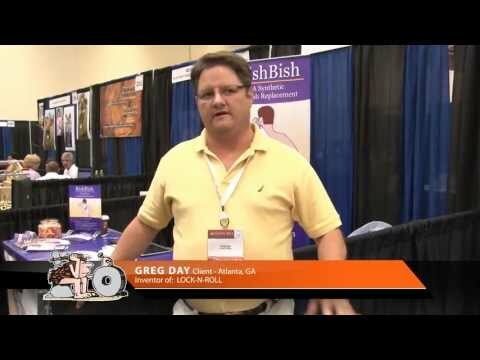 Review #1068040 is a subjective opinion of testimonial.